According to the United Nations, more than 65.6 million people are now living under forced displacement. A number that is larger than the population of the United Kingdom. A number that is increasing year on year. A number so huge that it means we can often forget there are individuals and families with their own stories, motivations and intentions behind it. The Book of Ruth opens with one such story – a flashback about forced displacement and immigration. Naomi and her husband Elimelech leave their home, their family and community in Bethlehem and cross the border into Moab. A family fleeing their country to escape famine. A family fleeing with deep, gnawing hunger in their bellies. A family fleeing with fear about how they will be received and treated in their new country. Many individuals and families today flee their homes and communities. Just like Naomi and her family, there is great fear but also hope in their heart that they will find safety and compassion. For me, walking the Way of Jesus means standing in solidarity with refugees so we can offer that safety and compassion. Walking the Way by petitioning the government over unfair or unjust policies. 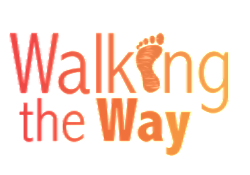 Walking the Way by providing money, food and clothing to aid agencies. 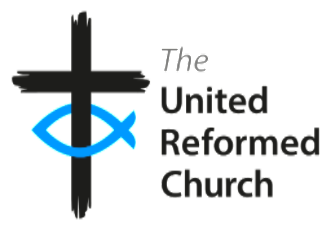 Walking the Way by raising awareness in our churches or communities. Walking the Way by offering safety and compassion? in terms of shelter, food and clothing. can be welcomed as treasured guests.